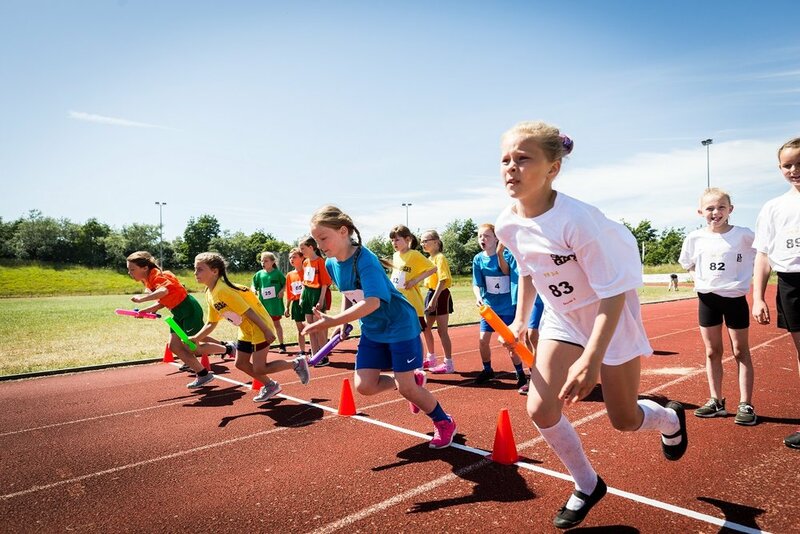 Primary and secondary school children from across Tyne & Wear came together to compete for gold at the Summer School Games competition. Over 400 children from over 50 schools congregated in Silksworth Community Pool, Tennis and Wellness Centre in Sunderland to compete in the Tyne & Wear Summer School Games Finals 2018. 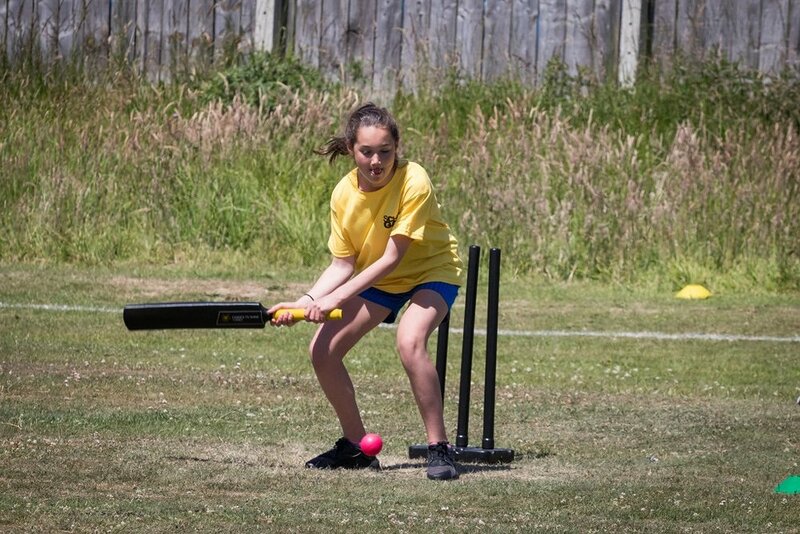 They competed in several different sports including tennis, cricket and athletics. Guest speaker, Olympic Athletics and Bobsleigh athlete, Montell Douglas gave an inspiring and motivational speech to all the school students during the opening ceremony before they headed off to compete. Throughout the whole day of competition, secondary school students played a significant part in the running of the event, as they supported the final through various roles including officiating and time keeping. 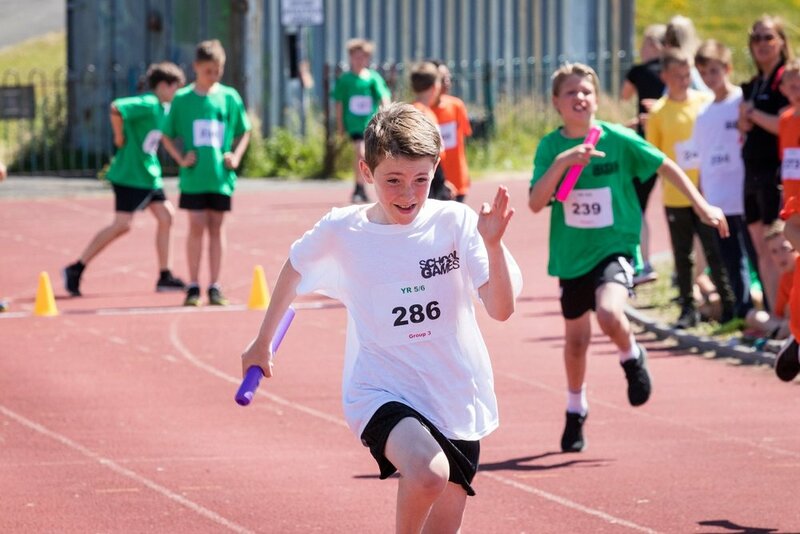 Schools from North Tyneside and Sunderland had the most success on the day, with two wins coming from the Panathlon Challenge and Golf for Sunderland schools and three wins for North Tyneside schools in the Gymnastics and Athletics. The full results from the event can be found by clicking here.